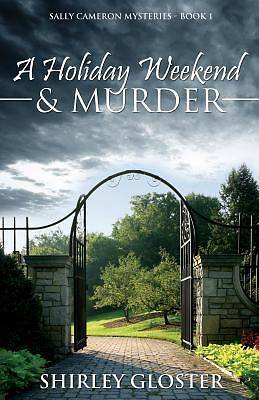 Sally Cameron, a smart and attractive criminal attorney, plans to spend a much-needed holiday weekend with her sister and brother-in-law at their country estate. But when she arrives late Friday evening, she finds many unanswered questions waiting for her. First, her sister and brother-in-law are missing. Second, she hears a foreboding noise in the night, leaving her to believe someone is up to no good. Third, she discovers a jogging trail behind the house she knew nothing about. Finally, in desperation, she goes back to the city seeking the help of a dear friend, Detective Joan Troon. Together they return to the estate only to discover an old farmhouse and a mysterious license plate. Soon Sally finds herself entangled in a dangerous police chase and the prisoner of a wanted man.